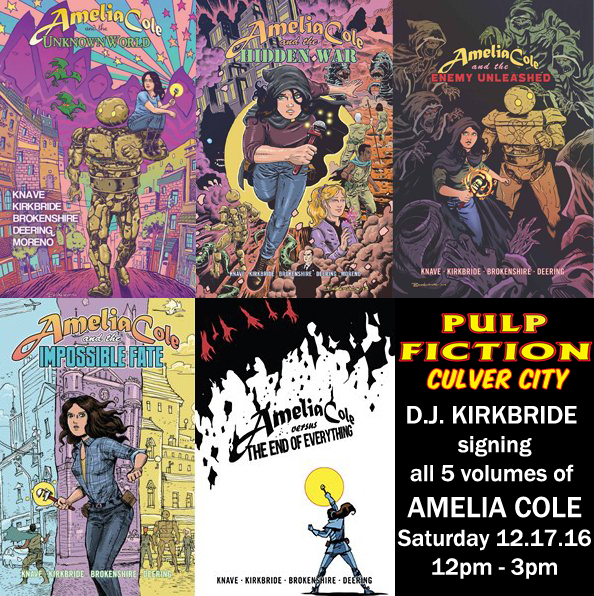 TWO signings at Pulp Fiction next week! Posted on December 5, 2016 by D.J. 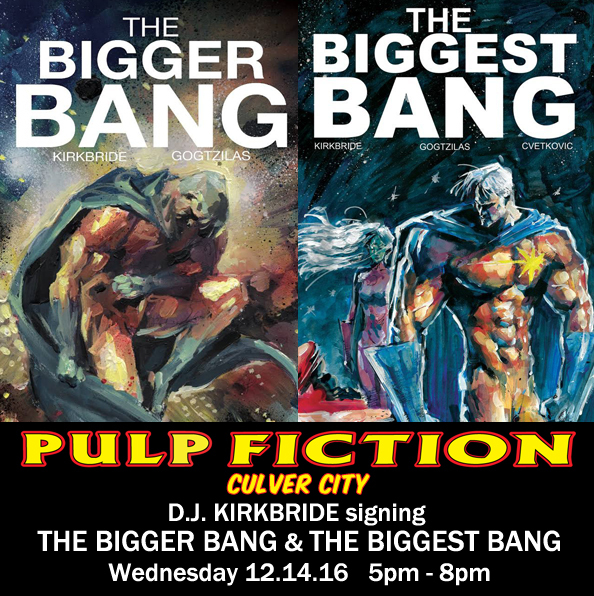 On Wednesday Dec 14, I’ll be signing THE BIGGER BANG trade ($5 off cover) and the conclusion of the saga, THE BIGGEST BANG! 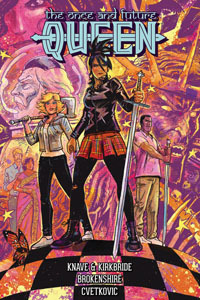 I’ll have the new trade (also $5 off cover)– plus heavily discounted single issues! We’re talking at cost ($2 each) to you, the reader, for your support of comics! 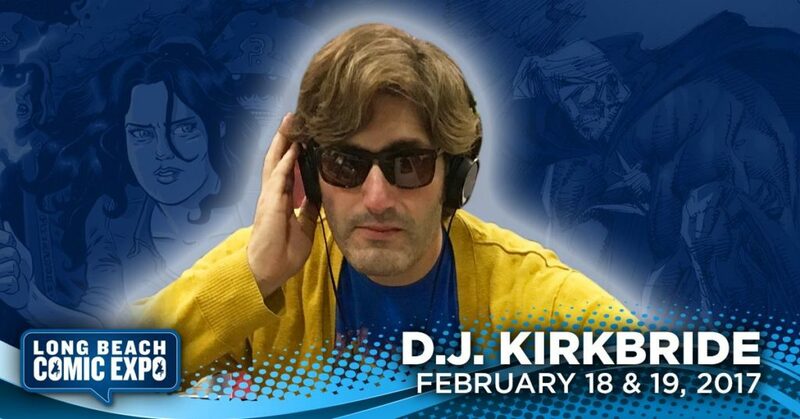 I hope to see lots of folks at both signings! Please help spread the word!